Time for a capture from another photographer in the family. Today's photo is the first from my daughter. 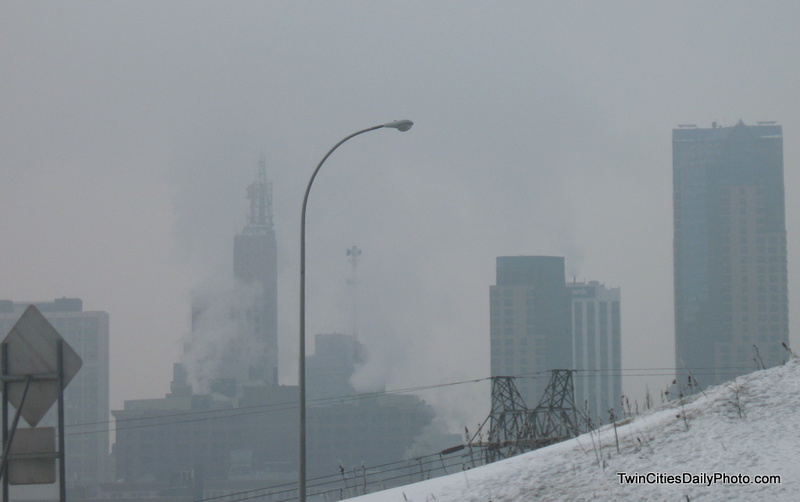 She has captured downtown St Paul through the fog, smoke and everything else in between. Your daughter did a great job; tell her congratulations! Thank you Kate, I'll pass along to my kids.